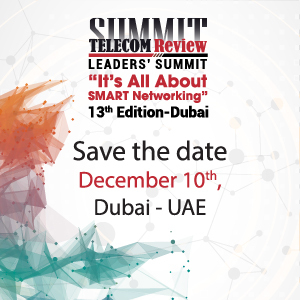 Telecom Review managed to secure an exclusive interview with engineer doctoral candidate Nasser Bin Hammad, the current head of space Strategic Partnership and International Cooperation at UAE space Agency, and the former Director of International Affairs at Telecommunications Regulatory Authority. Bin Hammad has enjoyed a distinguished and decorated career in the telecommunications industry for more than 17 years, and is highly skilled in the industry verticals of wireless technologies, management, strategic planning, telecommunications, Radio Regulations, space and strategy. 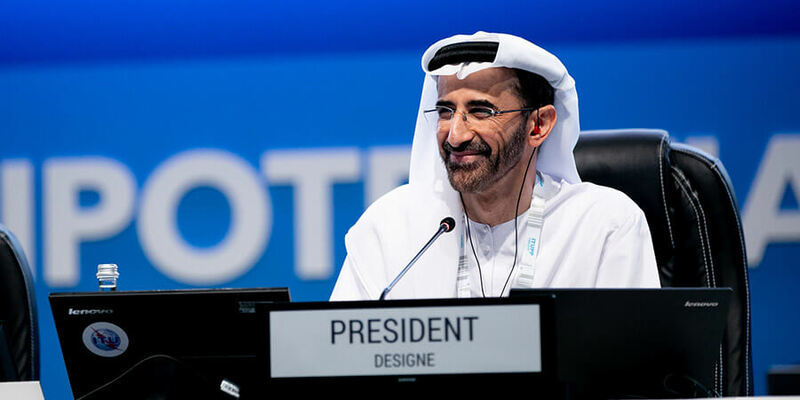 The high-profile executive transitioned away from the telecommunications industry last year to assume his new role at the UAE Space Agency. 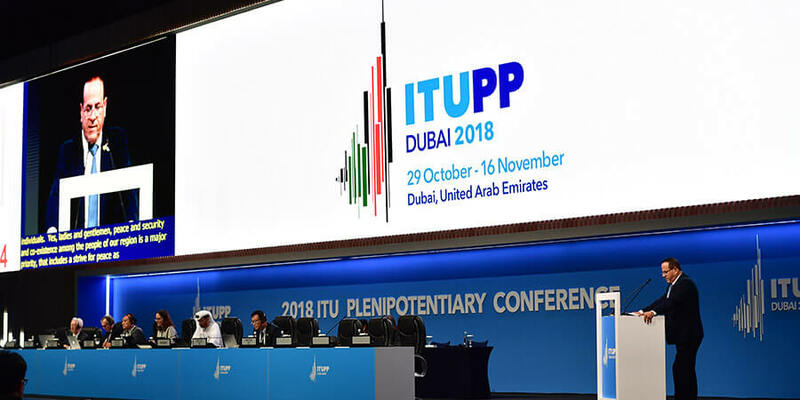 In a detailed, fascinating and forthright interview, Bin Hammad discusses his historic election to the International Telecommunication Union ( ITU) Radio Regulations Board in 2014, the role played by ICT and telecommunications in advancing international relations between UAE and ITU Member States, the impact emerging technologies such as 5G, smart city, smart learning and AI will have on the transformation of people's lives - and highlights some of the ambitious and innovative program the UAE Space Agency will embark upon in the next few years as part of its efforts to embody the UAE Vision 2021. 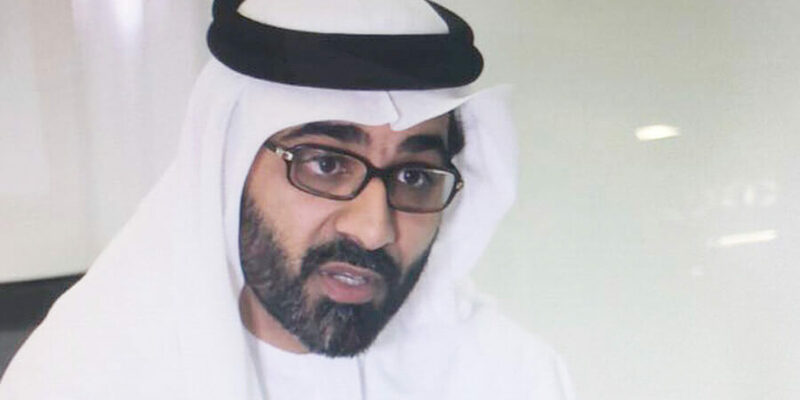 You were the first Emirati to be elected to the ITU Radio Regulations Board (RRB) in 2014. Can you tell us what this meant to you to be elected on to this prestigious global board - and can you outline to us in detail what the primary function of the Radio Regulations Board is within the ITU? First of all I would like to mention that the election of RRB is considered to be one of the key events that occur during the ITU Plenipotentiary Conferences which is the supreme body of the Union held every four years. The RRB which is one of the most important bodies at the ITU Consists of twelve members worldwide, who perform their duties independently with a main mandate and responsibility to remove any conflicts that may arise between Member States on Radio matters in General and interference cases in specific on radio wireless and satellite networks. 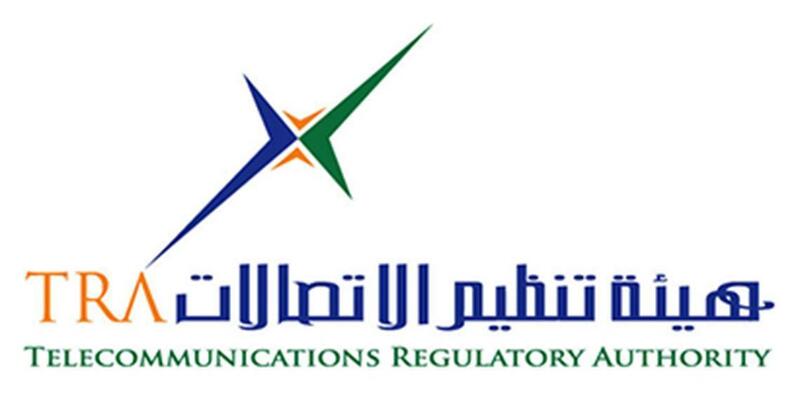 It also provides advice to the Radio-communication Conferences and to the Radio-communication Assemblies and considers special requests by Administrations on decisions made by the Radio-communication Bureau regarding frequency assignments and interference cases, force majure scenarios, extension of regulatory time frame for bringing into use of satellite networks, cancellation of frequency assignments, etc. My country won for the first time the membership of the ITU Radio Regulations Board which meant a lot to me specifically adding another milestone for the U.A.E. in its history with ITU. Indeed I was extremely honored to become the first representative from the GCC and also the youngest member entering this prestigious board in history of ITU to win this position after 20 candidates representing different regions, competed for 12 seats constituting the entire board, while six candidates representing the Asia region competed on three seats reserved for this region. The U.A.E. received 108 votes out of 167, thus achieving the second highest number of votes after the Japanese candidate who won 136 votes, reflecting the profound trust and confidence given by Asian states for the U.A.E. candidature. This achievement is very significant since the International Telecommunication Union is one of the most prestigious international organizations in charge of developing the ICT sector, which is the most dynamic sector in today's knowledge based economy, relying heavily on digital data, AI, and smart cities. Naming our country in this important global position comes in recognition of the high stature achieved by the U.A.E. within the knowledge economy arena, which comes in compliance with the directives of our wise leadership and in line with the national vision and our commitment to maintain the prestigious position of the U.A.E. on the ICT international map. How important is it to keep the Radio Regulations Board in line with technological progress, and how do you make it sustainable in the future? Today the Radio Regulations which has more than 110 years old apply to some 40 different radio-communication services around the world, and cover frequencies ranging from 9 kHz to 3000 GHz. They now include over 2000 pages specifying the governing principles, as well as the rights and obligations of ITU's 193 Member States in using spectrum and satellite orbit resources efficiently, and in a coordinated manner, so as not to cause harmful interference to each other. Over the last 110 years, the Radio Regulations have proven to be a perfectly suited instrument to govern the use of the frequency spectrum and satellite orbits, based on international cooperation and mutual understanding. With the growing complexity of our interconnected world and ubiquity of wireless systems, it is now more important than ever to maintain the pace and efficiency of radio-communication conferences, to ensure the timely and responsive evolution of this precious instrument. In your expert opinion, how significant is the role played by ICT and telecommunications in the development and advancement of international relations? Information and communication technologies (ICTs) are now a key engine of global economic growth. The rapid pace of technological innovation is creating millions of new jobs and opportunities across key sectors, such as finance, automotive and healthcare, just to name a few. In addition to this, emerging technologies such as 5G, artificial intelligence and cloud computing hold great potential to improve people's lives at a scale and speed never before seen. Indeed, ICTs will be vital to accelerating progress on each of the United Nations' 17 Sustainable Development Goals (SDGs). But how will we ensure that these opportunities are realized for everyone in a safe and trusted way? This is a critical question. And in today's interconnected, global world - in which data has been called 'the new oil' - it is more important than ever before. That's why a growing range of policy decisions surrounding ICTs are playing an increasingly vital role in international relations and diplomacy. As national governments weigh how best to use the tools at their disposal to modernize their economies and foster ICT growth to improve the lives of their citizens, they are confronted with business, regulatory, privacy and security issues that are international in nature. Now more than ever, we need in-depth international cooperation to balance strategic interests so that all can benefit from this ongoing 'digital revolution' - while we also mitigate the risks. Last year, you transitioned away from the telecom sector to the space industry. Can you outline to us what your primary roles and responsibilities are as the current Head of Strategic Partnerships and International Cooperation at the UAE space agency? My new role at the UAE Space Agency is to look after the International Relations and partnerships with space related counter parts around the world. In fact, and in short span of time, The UAE Space Agency has gained significant international recognition from international bodies and foreign space agencies. At present, the UAE Space Agency has signed more than 25 important Memorandums of Understanding with leading space agencies around the world, with a concentration on cooperating in space exploration, knowledge exchange, technology transfers and other important areas. International MOUs have been signed with NASA, Roscosmos, JAXA, the UK Space Agency, CNES, KARI and many others. Most recently, the Agency signed new memoranda of understanding with the Government of South Australia and the Republic of South Africa, in addition to signing letters of intent with France, Russia and Kazakhstan. Throughout its four years, the Agency has also gained membership in leading international space sector organizations, including the International Astronautical Federation (IAF), the International Space Exploration Coordination Group (ISECG), the International Committee on Global Navigation Satellite Systems (ICG), the Group on Earth Observations (GEO), the United Nations Office for Outer Space Affairs (UNOOSA) and the Committee on the Peaceful Uses of Outer Space (COPUOS). Recently, the UAE also became an official member of the International Charter on Space and Major Disasters. Can you tell us more about the new resolution the UAE space agency has adopted which it formally announced at a recent UN summit in Vienna? The UAE Space Agency has adopted a new resolution during the 50th anniversary of the first United Nations Conference on the Exploration and Peaceful Uses of Outer Space held in Vienna last June 2018. The resolution's key focus is on space as a driver of sustainable development across the globe. The resolution emphasizes the fact that for the past 50 years, the Committee on the Peaceful Uses of Outer Space, supported by the Office for Outer Space Affairs, has provided unique platforms to promote international cooperation in space activities at all levels. This has been done with the aim of fostering dialogue among spacefaring and emerging space nations, to increase capacity-building efforts for developing countries, and to continue to shape the global governance of outer space activities to benefit people and the planet. It highlights that the fulfillment of the 2030 Agenda for Sustainable Development, Risk Reduction and the commitments by States parties to the Paris Agreement all require stronger coordination and support at international levels. This includes having improved access to space-based data, applications and space infrastructure. The UAE space agency has just celebrated its fourth anniversary. Can you highlight some of the major projects and initiatives the UAE space agency is set to commence upon in the forthcoming years? 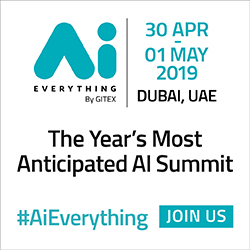 What role is emerging technologies like AI and Robotics playing in terms of enabling the space industry to develop new services and embark upon innovative new projects? The UAE Space exploration embodies UAE Vision 2021, and our contributions to sustainable national economic growth and diversification will have a significant impact towards the realization of such governmental objectives. Investments in the national space sector are continuing at a steady rate, allowing for projects and initiatives that will have a genuine and positive impact on all sectors related to science, technology, engineering and mathematics. Among them is the Hope Probe mission to Mars, which will not only explore the Red Planet, but will also build national knowledge and capacities throughout that will absolutely rely on emerging technologies like AI and Robotics enabling the space industry to develop new services and embark upon innovative new projects.